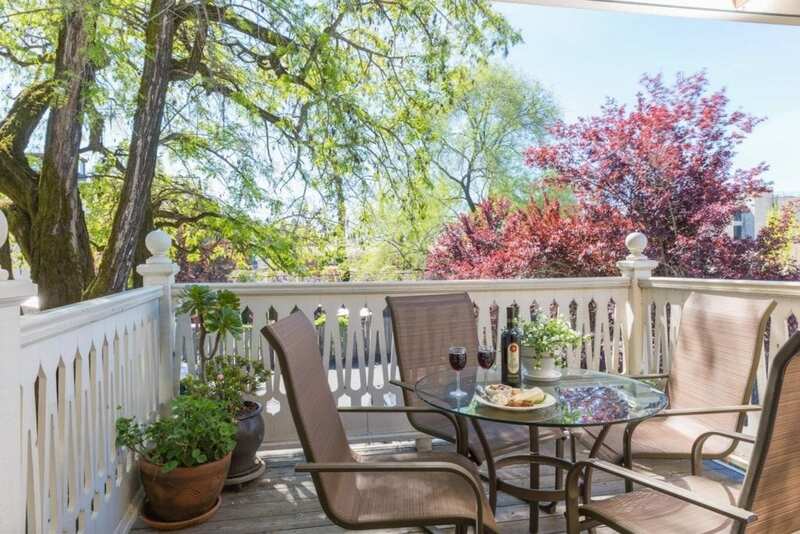 Built in 1901, this classic California inn has the best location in town, right on the historic Healdsburg Plaza. From summer concerts in the outdoor bandstand to antique fairs and holiday tree lightings, all of the town’s best events take place right here, literally outside the door of the inn. 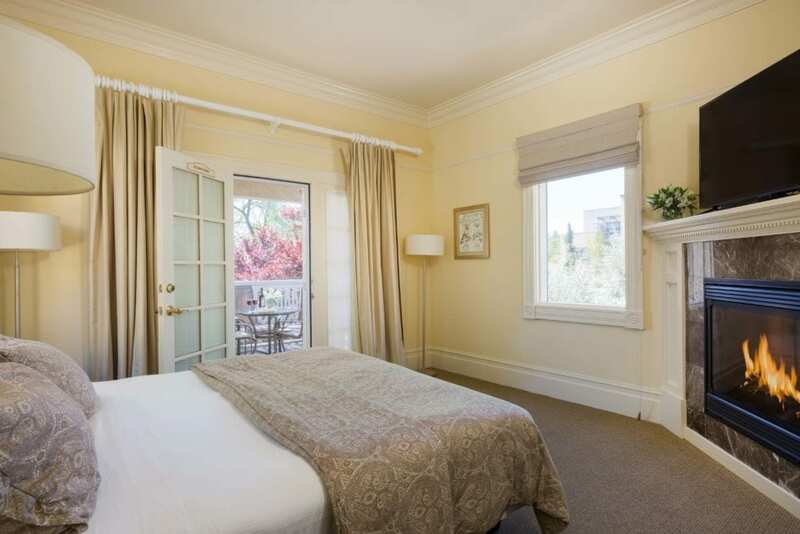 Guests are also surrounded by stylish shops, galleries, wine tasting rooms and superb restaurants. 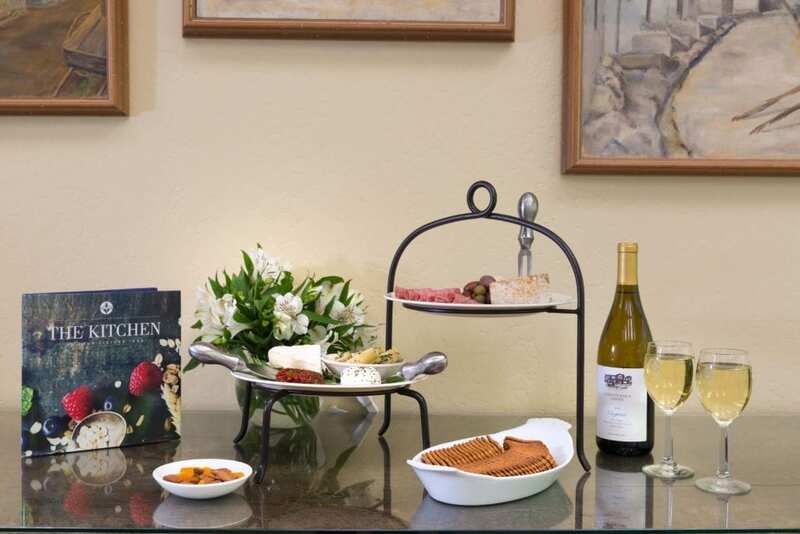 This Four Sisters Inn blends the modern luxuries and sophisticated services of a boutique hotel with the traditional amenities and architecture of a B & B.